First of all, you don't need a heavy custom 4x4 to hit the tracks. Many places in Western Australia can be accessed by basic or lightly modified 4wds. Some places can even by accessed with a factory stock vehicle. If you’re just going to the local beach tracks as a keen fisher then really all you would require is recovery gear and the fishing rods. A lot of other places for that matter may/will require extra modifications. 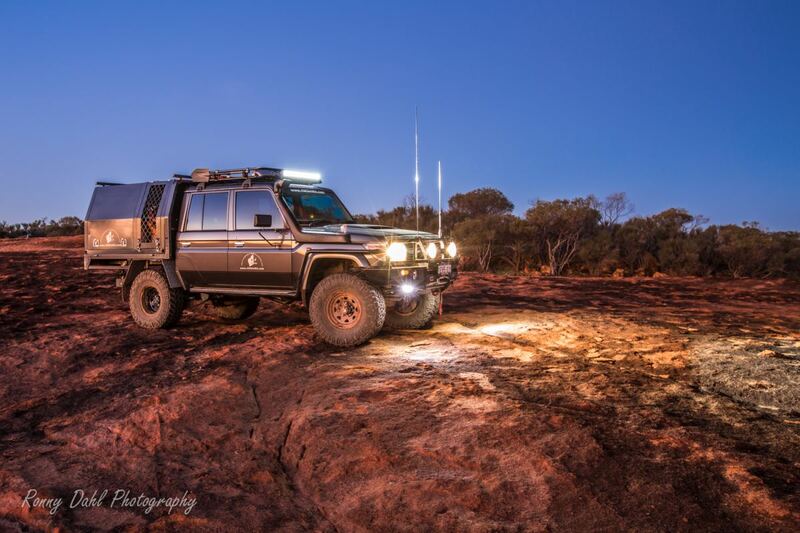 Unless you were lucky to pick up a second hand 4wd with accessories already on it, you will need to upgrade some areas of the vehicle. Pros and Cons to Modifying Custom 4x4. 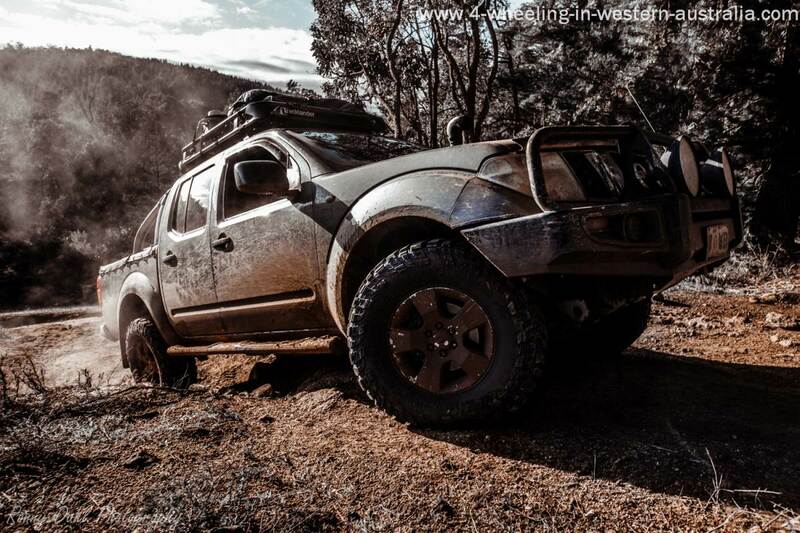 Every 4wd will have strengths and weaknesses. If a bit tight on cash just focus on the weakest points first or only if that's all which is required. 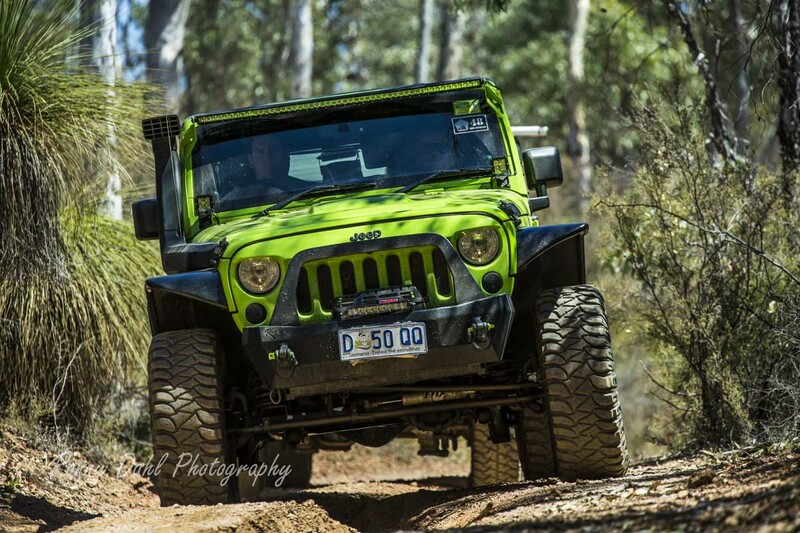 On the other end of the scale modifying a 4wd will make it stronger and better (depending on what mods) but can also create other weak points, for example adding bar work like bull bar, bash plates, rock sliders and rear bars will add great protection to a 4wd but it will add a hell of a lot of weight, this extra weight will hit the fuel economy which will affect the vehicles range and will possibly sag the suspension. This can be overcome by adding an extra or bigger fuel tank and adding stronger suspension parts, but this costs more money again, so it really pays to work out what you need and what else might change if it's added. Ground Clearance: This is the space between the vehicle and the ground. Traction: What keeps the vehicle moving. Recovery: Getting the vehicle unstuck. Protection: Keeping the vehicle and engine intact. Engine Power: More torque and power from the engine. Cargo space: Carry all camping gear. You don't need to cover the whole list just to have a basic 4x4. Think about what your requirements are and start from there. 79 Series Toyota Land Cruiser kitted for both long trips and short outings. Leave Custom 4x4 And Go To Home Page.